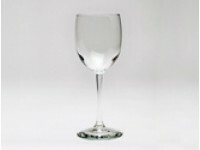 We have a wide variety of china & glassware to suit the needs of any party! 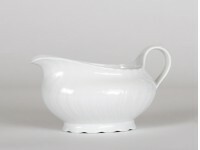 Includes several choices of color/shape, barware, flatware and more. View our product galleries below. Dinner plates, salad and dessert plates, coffee cups and more are available in bone white with gold, white or black. Visit All Event Party Rental's profile on Pinterest. Product List & Pricing: Click to download All Event Party Rental’s latest product list and pricing information (PDF).